I ran across this elsewhere and thought the readers here would be interested given interest in some past giveaways. 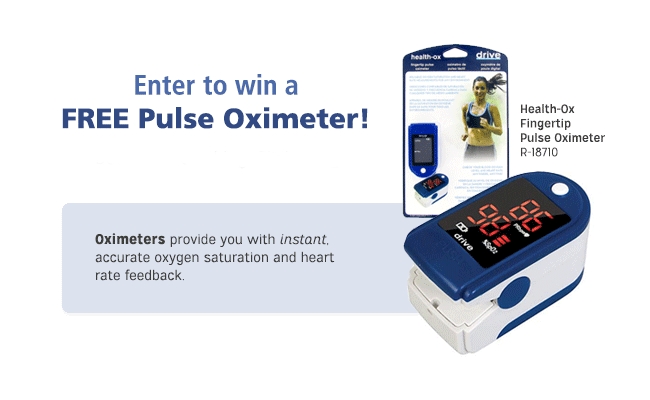 Can you use your own Pulse Oximeter? This retails for about $40. Here is your chance to win one. It is very low entry and ends on 7/30 at 12:00 am.